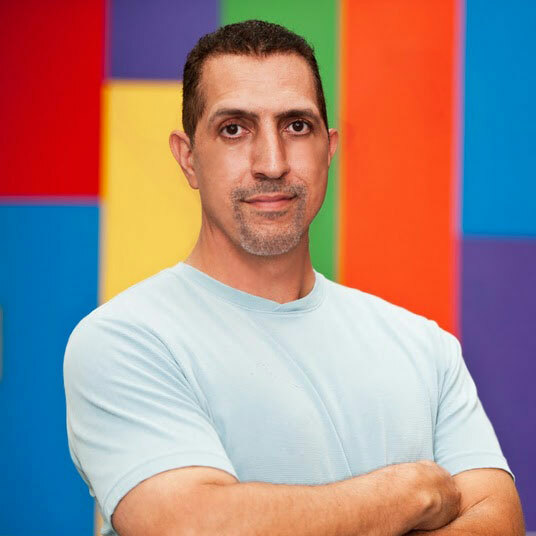 Nader Ashway is a managing partner and creative director at moddern marketing in New York City and a graduate professor of integrated marketing at NYU. He’s very interested in this marketing thingy: how it works, how companies use it, (and sometimes misuse it,) and how we can all do the thingy better. Terrific post Nader. I would also not have been surprised If would-be Sir David embraced mobile marketing. One to one marketing in its most direct and personal form. Thanks for your comments to my blog post. I really enjoyed your comments, and if I could, I would’ve voted for it more than once. I’ve read a couple of your posts here and I like what I read. Stay “interested” in this marketing thing!! You did an absolutly AMAZING presentation during my media class today. I look foward to your future posts.